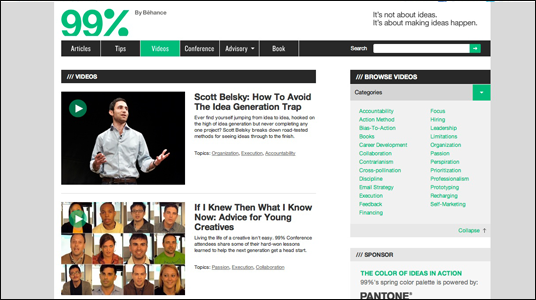 Do you need motivation to make your ideas happen? Do you have great ideas? However you haven’t been able to act to make your ideas to happen? If you need great motivation or some successful innovators’ words to push you forward, visit “the99percent”. Stop procrastinating and act now! Are you learning a foreign language? 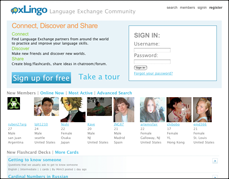 Language schools or conversation courses can be quiet costly; if you want to practice speaking online for free, visit “LanguageExchange.org” or “iTalki.com“. Find people who want to learn your language and speak the language you want to learn! You can exchange your language skills. 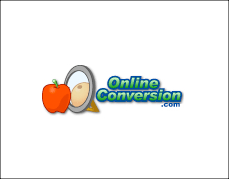 OnlineConversion.com is great conversion and calculation tool for the people who are on the move. This site has many categories that will enable you to do many useful and fun calculations and conversions. There is a fun category where you can measure how fast you type, you can find out what your chinese zodiac is, and you can even calculate how many days until your retirement! Do you need some help with Algebra, Trigonometry, Calculus, math? Do you need some help with Algebra, Trigonometry, Calculus or just your basic math? If you do then Mathway can help! 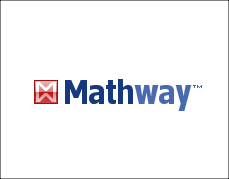 Mathway provides a free service that not only solves your problems quickly and easily, it also explains how to solve them! This is a great way to improve your math skills. Are you interested in learning Japanese? 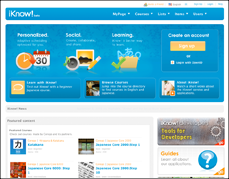 “iKnow” is a free tool that is great for helping you to concentrate and learn Japanese at your own pace. You can choose which character set: Katakana, Hiragana, or Kanji, you want to study. You can even check your pronunciation and practice with some of the example sentences that are provided. It’s like having a set of high-tech flash cards!